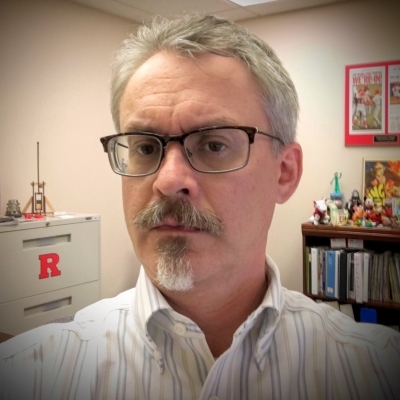 I have worked primarily in public libraries since receiving my MLS from Rutgers University in 1994 with a brief stop as Director of Information Technology at the New Jersey State Library. I was Head of Reference & Digital Services at the Gloucester County Library System from 2011-2018. I am currently Director of GCLS. (www.gcls.org). I love helping people!